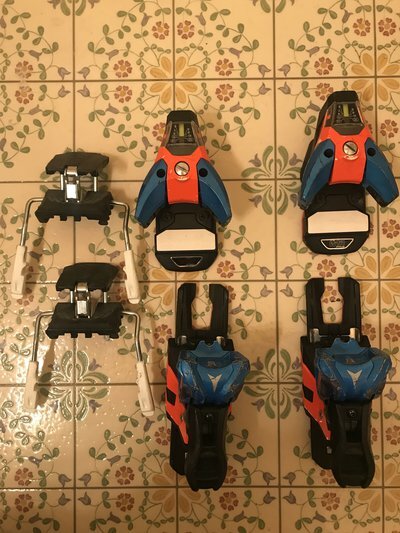 Looking for decent condition STH2 13, Pivot 14, or last-gen Attack 13. Need them for a 108 ski so 100 or 115 brakes are preferable. Budget is ~$150 shipped, hmu bois.